With an aim to boost India's economic engagements and to invite more investments, Prime Minister Narendra Modi will be undertaking a four-nation tour from Monday, starting with Germany. The prime minister will be first visiting Germany on 29 May, and begin discussions of regional and global importance with Chancellor Angela Merkel, according to ANI. These discussions will take place in Meseberg near Berlin. 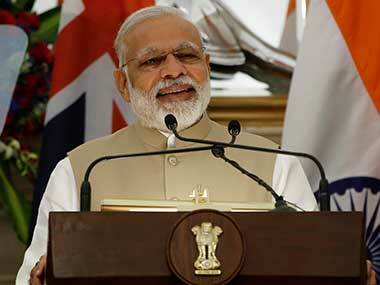 Modi will meet Merkel to review the state of Germany's and India's bilateral relationship. He will also hold talks under the framework of India-Germany Intergovernmental Consultations (IGC). Besides Merkel, Modi will also be meeting German President Frank-Walter Steinmeier, reported The Indian Express. 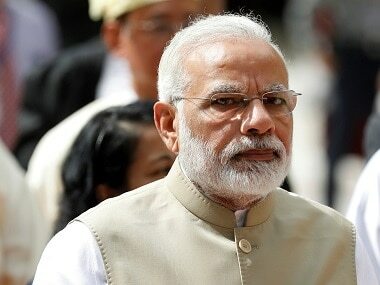 Modi stated that he and Merkel will develop a blueprint that focuses on "trade and investment, security and counter-terrorism, innovation and science and technology, skill development, urban infrastructure, railways and civil aviation, clean energy, development cooperation, health and alternative medicine,” The Indian Express further reported. As per ANI, Modi will be the first Indian prime minister to visit Spain in a period of approximately 30 years. 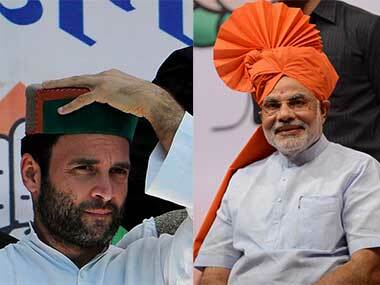 In Spain, besides calling on King Felipe VI, Modi will hold talks with President Mariano Rajoy. 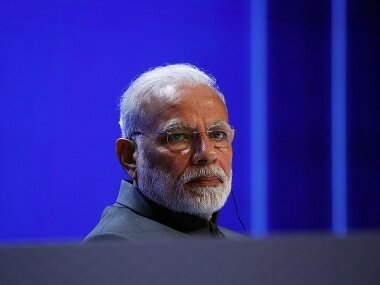 Modi aims to bolster 'Make in India' by encouraging Spanish CEOs to partner with the Indian entrepreneurial initiative, The Times of India further said. Thereafter, from 31 May to 2 June, the Indian prime minister will visit Russia by paying a visit to Piskarovskoye Cemetery in honor of those who lost their lives during the Siege of Leningrad (1941-1944). He will then attend the 18th India-Russia Annual Summit, held in St. Petersburg. "Modi and Putin will address the St. Petersburg International Economic Forum (SPIEF) where India is the ‘guest country’," as per The Indian Express. Hindustan Times reported that "GV Srinivas, joint secretary (Eurasia) in the Ministry of External Affairs, said Modi’s participation in SPIEF signals that there will be emphasis on trade and investment during the Russian leg of the tour." The visit would also celebrate the 70th anniversary of the two countries' diplomatic relations. India Today mentioned that the Goa summit's dialogue from October 2016 will be taken forward when Modi will hold detailed discussions with Russian President Vladimir Putin. Newly-elected French president, Emmanuel Macron, will also be meeting Modi from 2 to 3 June. 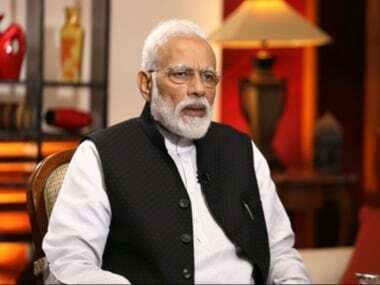 The following topics would be discussed in the meeting with the French president: "UN Security Council reforms and India’s permanent membership of the UN Security Council, India’s membership of the various multilateral export control regimes, counter-terrorism cooperation, collaboration on climate change and International Solar Alliance,” as reported by The Indian Express. Other than the aforementioned topics, France and India will be "cooperating on multiple areas including defence, space, nuclear and renewable energy, urban development and railways," NDTV said in a report.